iStyles Samsung Galaxy Tab 2 10.1 Skin design of Nature, Natural landscape, Sky, Painting, Landscape, Illustration, Watercolor paint, Art, Calm, Water castle with black, gray, blue, green colors. Model SGT2-JEND. 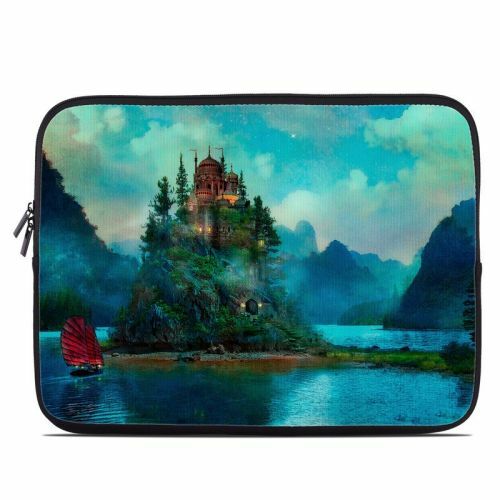 Added Journey's End Galaxy Tab 2 (10.1) Skin to your shopping cart.